2 DVDs / 2 Hrs. 30 mins. 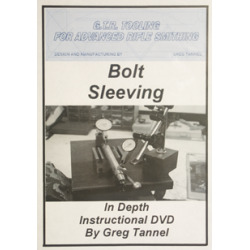 The start of this video shows the bolt lug deflection off of the receiver lug. This when seen, will open your eyes to the next step in accurizing. Also it makes it easy to understand and explain to your customers. 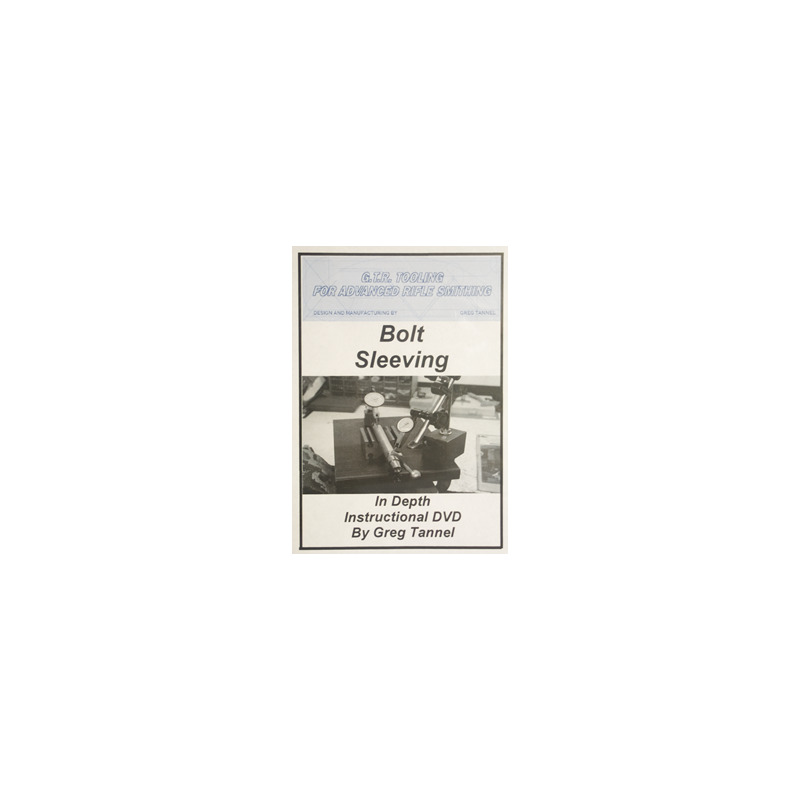 Next the use of the action bolt bore reamer/mandrel is shown and demonstrated on an action that is being blue printed and double sleeves on the bolt. Then the nitty gritty of sleeving a bolt body. 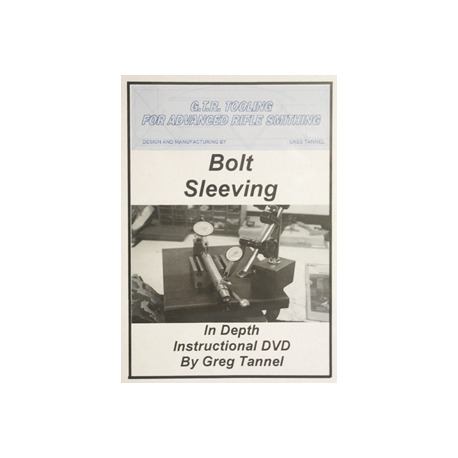 All setups for machining are shown from the start to finish on the bolt. A double sleeve is what is installed, and how to setup so the firing pin hole is held dead center of the chamber.